What happens when a good idea is poorly implemented? A recent article reported on a catastrophic catalog of errors in Electronic Health Records (EHRs) in the US. Tests were missed. Notes for one patient would appear on another’s profile. Alerts for dangerous drug interactions failed. Data was lost when text was entered with a certain combination of punctuation. The list goes on. And the consequences were, in some cases, tragic. Lives were lost or irreparably damaged. And while there were no doubt multiple factors at play, it’s hard to avoid the conclusion that one of them was a failure to test software adequately. No matter what industry you’re in, providing an exceptional digital experience to your customers is paramount. It’s particularly tricky in financial services, as more and more users ditch physical branch locations for online banking. By 2019 in the UK, mobile banking is expected to overtake desktop as the preferred channel. 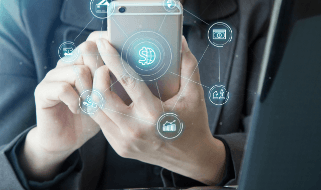 And for two-thirds of Americans, a recent survey found that online and mobile banking represent their primary banking channels. 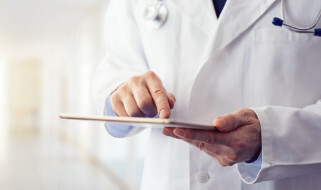 To provide the best possible patient care, hospitals need to ensure that the EMR is working properly after every change. 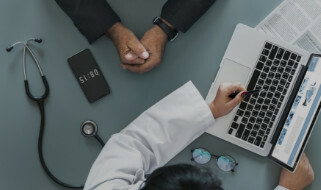 While the EMR itself is a critical link in overall patient management, ensuring seamless connectivity across numerous other hospital systems (ERP software, PACS technology, blood bank software) is also important. This means end-to-end testing of software releases, updates, functionality, and performance — not just testing that the code works in one system or another.